When Lara & Devin contacted me to shoot their wedding and told me about what they’re planning, I was instantly excited. They told me they want candid style family portraits and showed me examples of the Dolce & Gabbana Family Campaign and said that’s what they had in mind. I was filled with the right amount of excitement, anxiety and creativity and immediately decided, challenge accepted. 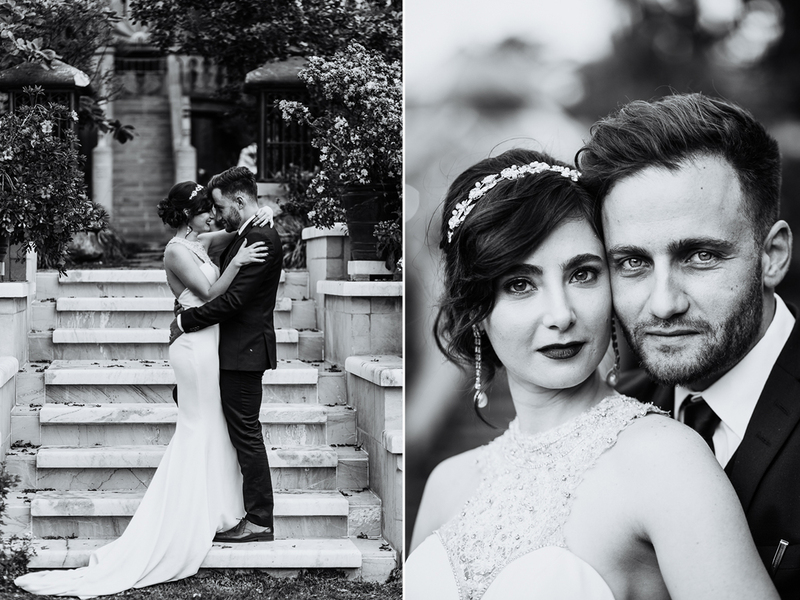 Their day was perfectly styled and with Shepstone Gardens as their venue we had the best backdrop for a wedding with a very Italian look and feel to it. So when it came to choosing images for this blog post it was a near impossible task. 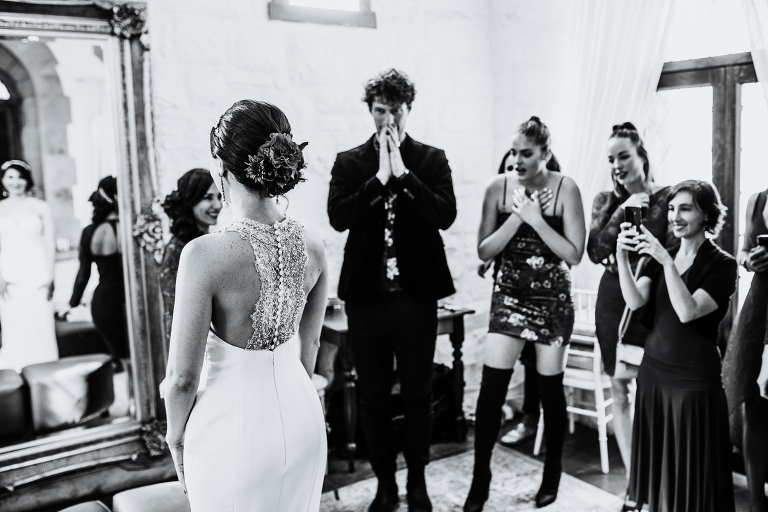 It was the most heartfelt, colourful and bursting with red wedding I have documented to date. However, when going through their photos I kept on being drawn, and I mean intensely drawn, to the black and white highlight images. 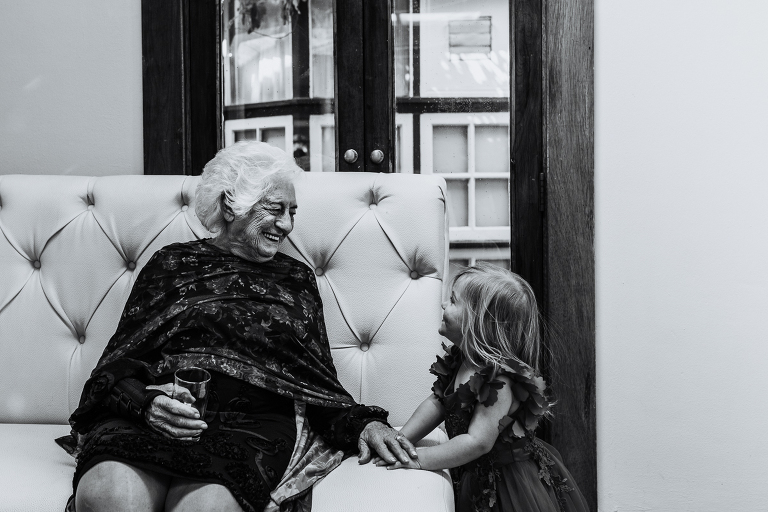 So I’m doing something a bit more bold for this blogpost and only posting black and white for this wedding. 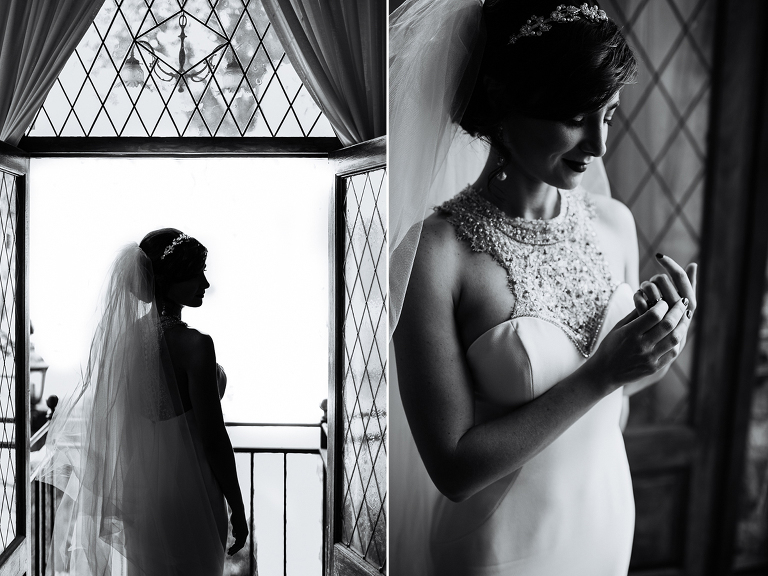 Perhaps I’ll do a colour blog post too, but for now, here are my favourite black and white images from their wedding.